As a former petroleum landman, I am able to better understand oil and gas clients’ needs thanks to my hands-on experience in the courthouse record room and in the field dealing with production companies, mineral interest owners and surface owners. No matter how complex a project might be, from permitting to litigation, I aim to help clients keep projects moving so they can reach their business goals. With broad experience in oil and gas law, Alexander Bondurant brings a great deal of knowledge about the field to serve clients in this area. Alex is experienced in examining and preparing oil and gas leasehold, preliminary and division order title opinions. He has analyzed and prepared all manner of oil, gas and other land title instruments such as complex oil, gas, mineral and surface leases, mineral right and royalty transfers, overriding royalty transfers and assignments of various interests. Clients look to Alex to help with the interstate permitting process. He is experienced with obtaining various permits for interstate pipelines and serves as an advocate for clients with Mississippi Oil and Gas Board matters. 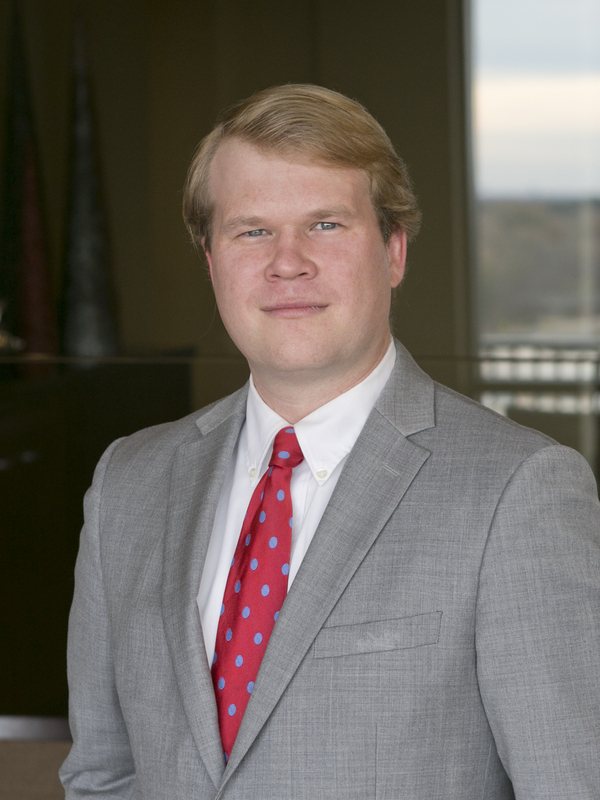 In addition, Alex has assisted clients in negotiating and drafting complex gas processing agreements. Alex has also helped clients in oil and gas-related disputes in addition to other real property related litigation. He has worked on complex oil and gas litigation, adverse possession and boundary line disputes, subdivision covenants and other title-related litigation matters. With regard to real estate, Alex has analyzed, prepared and negotiated purchase and sale agreements for commercial properties and analyzed and prepared commercial leases for both landlord and tenant clients. After law school, Alex served as a law clerk to Honorable Chief Justice William L. Waller, Jr., Mississippi Supreme Court, from 2013–2014. Alex and his family are active members of St. James’ Episcopal Church, where he serves as the Secretary for the Vestry.